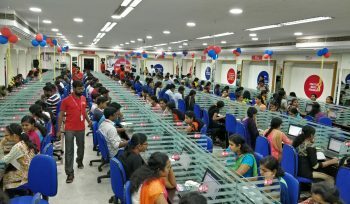 The facilities offered like computer labs which have 250 operational computers &the library which contains best books of various authors of all Banking & SSC & The Last but not the least Worthy & Hardworking Teachers& Mentors with proper Doubt clearing SOLO sessions & each day there is an Online Exam so that u get full exposure to online system ,Make this institute a better place to study in & are better than all other institutes like Mahindra ,BSC. I had my best experience here & i am thankful to the coaching centre. a nice place to study , environment is nice. computer labs n library , mentor are the best part. very good facilities that provides us. teachers and mentor’s behaviour is very nice and friendly. Lab is good for practice. Super batch is good part of this institute. 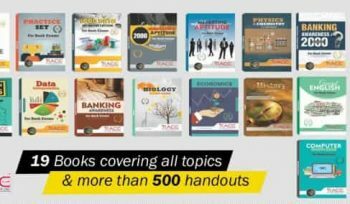 Best institute in Chandigarh for banking and ssc coaching. The faculty and mentors are very hard working. Race is having a huge library and labs for practice. good revision process by circle. personal mentor is provided to every student. solo cabin are also available for alone study. A great wholesome experience. 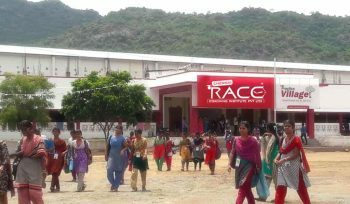 RACE gives their students a complete disciplinary environment for overall growth and excellence. This is a sure-short path for entry into the public and government sectors. The faculty is extremely concerned and pro-students. They keep in check the growth on a daily basis.